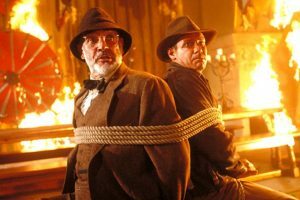 Former cricketer turned actor S. Sreesanth says he aspires to work in a Hollywood movie with Steven Spielberg. 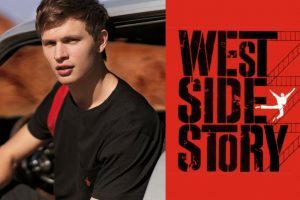 The casting of the 24-year-old actor into West Side Story has put the film's production to begin in summer of 2019. 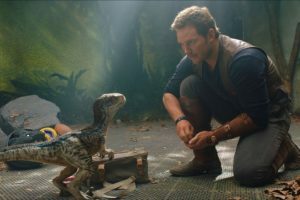 The superbly-scripted, handsomely-shot film flogs the formula of Man & Beast in collaboration and combat, without any sign of fatigue. 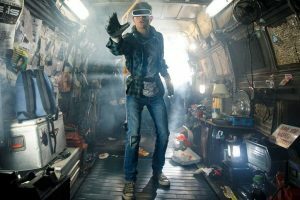 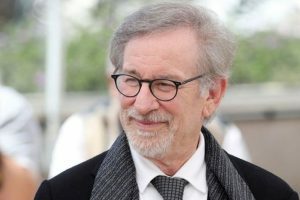 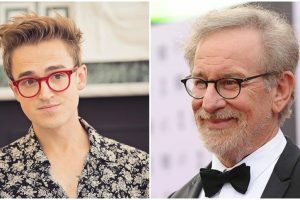 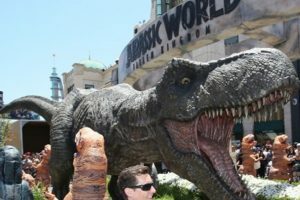 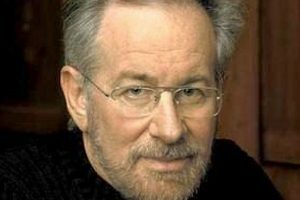 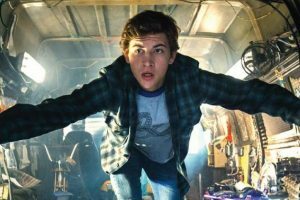 Continue reading "Steven Spielberg doesn’t feel like a legend"
Continue reading "Spielberg’s ‘Ready Player One’ premiere faces technical glitches"
Continue reading "‘Ready Player One’ to release on March 30 in India"
Continue reading "‘Indiana Jones V’ to begin filming in 2019"
Continue reading "Spielberg gives democracy a shot in the arm with ‘The Post’: Richa Chadha"
Continue reading "Streep recommended an exorcist to Spielberg"
Continue reading "White House to screen Steven Spielberg’s ‘The Post’"
Continue reading "Colin Trevorrow planning ‘Jurassic World 3’"
Continue reading "Tom Hanks wouldn’t screen ‘The Post’ for Trump"
Tom Fletcher says he once discussed ideas for a musical with veteran Hollywood director Steven Spielberg. 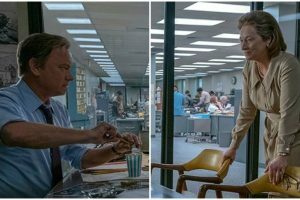 Meryl Streep, Tom Hanks, Steven Spielberg are thrilled about their film The Post receiving six Golden Globe nominations. 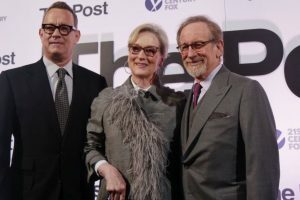 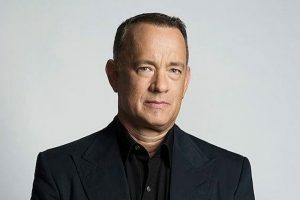 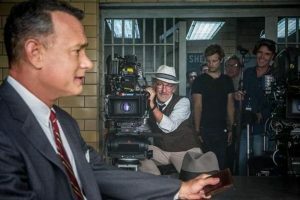 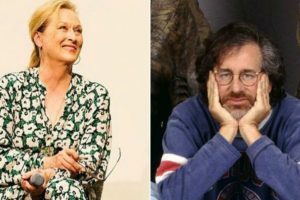 Continue reading "Spielberg’s ‘The Post’ bags Best Film Award"
Upcoming Hollywood film The Post is all set to bring Steven Spielberg, Tom Hanks and Meryl Streep together for the first time on celluloid. 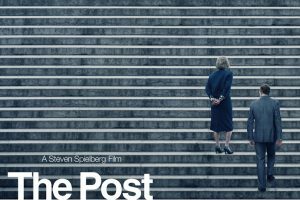 Continue reading "Steven Spielberg’s ‘The Post’ to come to India next year"